WHEN: Ongoing, Starting May, 2018. About: NEMO is the EU H2020 Innovation Action project targeting the near-zero-waste recycling of low-grade sulfidic mining waste. NEMO recovers valuable and critical metals, and converts the residual mineral fraction in cement, concrete and construction products. EIP Raw Materials (the European Innovation Partnership on Raw Materials, a stakeholder platform that brings together representatives from industry, public services, academia and NGOs) launched in 2016 a „call to arms” to transform the „extractive-waste problem” into a „resource-recovery opportunity”, as „tailings” still contain valuable & critical metals. Using a „4 PILOTS – one case-study” concept NEMO develops, demonstrates and exploits new ways to valorize sulphidic tailings. The case study is the Sotkamo Ni-Cu-Zn-REE/Sc mine in Finland. .
– use the residual mineral fraction in cement, concrete and construction products. – Ensuring an enhanced dialogue (framework) between industry and civil society, to obtain and maintain the Social License to Operate in the EU. With an estimated volume of 600 Mtonne/yr and a historic stockpile of 28,000 Mtonne, sulphidic mining waste from the production of Cu, Pb, Zn and Ni, represents the largest volume of extractive waste in Europe. When poorly managed, these “tailings” may cause major environmental problems such as acid mine drainage. NEMO project has been initiated as a response of the EIP Raw Materials, under the European Innovation Partnerships (EIPs) – a new approach to EU research and innovation. By bringing together actors from the entire research and innovation value chain, they aim at streamlining efforts and accelerating market take-up of innovations that address key challenges for Europe. EIT Raw Materials is one of the Knowledge and Innovation Communities (KICs) of the European Institute of Innovation and Technology. NEMO has established an interdisciplinary consortium, including 7 industrial partners (1 mining, 4 engineering, 1 machine manufacturing & 1 construction material company), 4 research institutes, 2 universities and 1 civil society group. 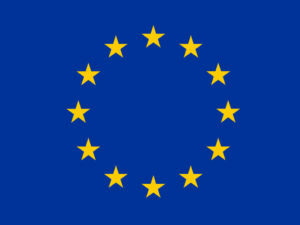 Also, NEMO is linked to the EURELCO Network , a network supporting the required technological, legal, social, economic, environmental and organizational innovation with respect to Enhanced Landfill Mining within the context of a transition to a resource efficient, circular, low-carbon economy. EURELCO produces a monthly newsletter that contains info which is also very relevant for the NEMO community. This newsletter also provides regular Enhanced Landfill Mining (ELFM) Policy Brief sections, where the policy aspects of ELFM are investigated and where suggestions to policy makers are provided. A key factor for the project’s sustainability and replicability is the multi-actor technical approach to improve existing processes and investigate new opportunities for future products. Also, the “zero waste” approach, which represents the core of project’s objectives, is the guarantee that the project is envisaging the applicability at larger-scale. 4) EURELCO deals with both Urban Solid Waste Landfills and mono-landfills containing extractive waste or industrial process residues. 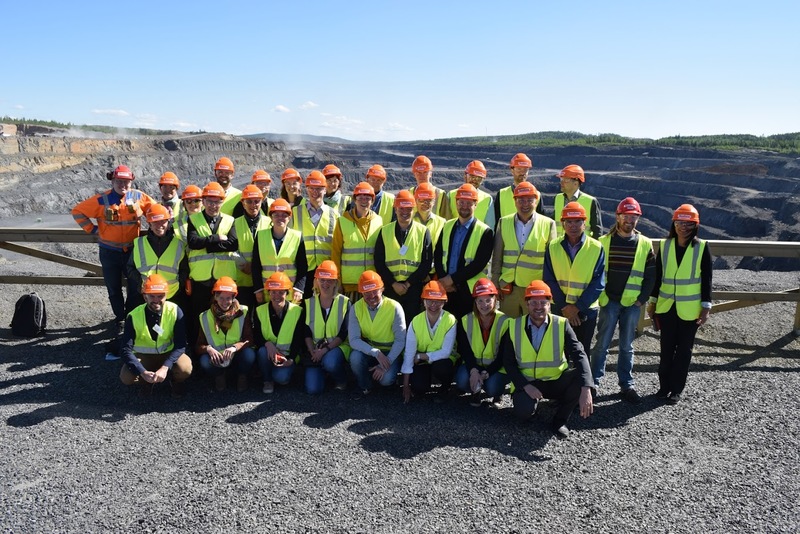 Based on a multidisciplinary team (out of which stakeholders specialized in mining, constructions and research), the project strongly sustains an environmentally responsible mining sector, promoting not only a competitive mining sector, but also the innovation in this important economic sector, by analyze and development of better treatment and management technologies in waste processing, utilization and disposal, considering its near-zero-waste holistic approach. 2) Green mining technologies are new challenges, as they aim to find proactive and innovative technological solutions to ensure sustainable mining.